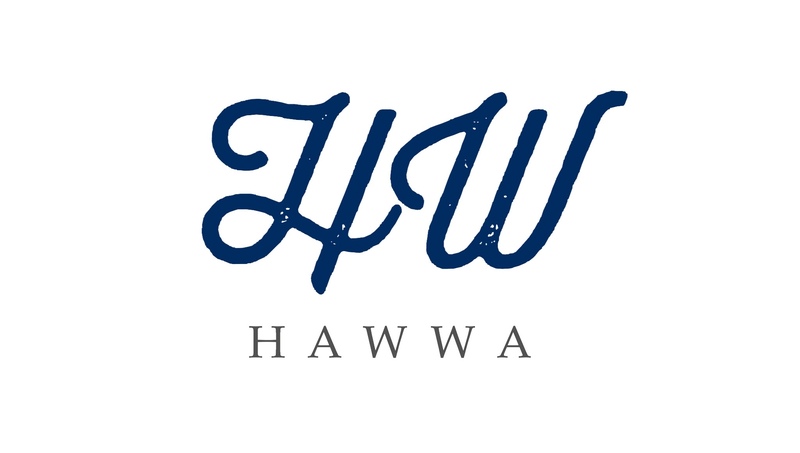 Founded by young entrepreneur, Munirah Nazri in 2017. Had gained her business experience since small by selling her mother's stuffs during her primary and secondary school. With her high imagination skill, she design all the masterpiece by herself. Products for age group of 16 to 50.